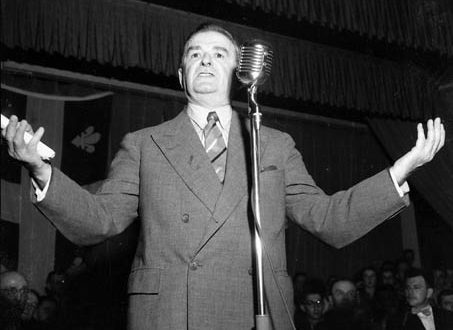 Former Quebec premier, Maurice Duplessis, speaking during the 1952 provincial electoral campaign. 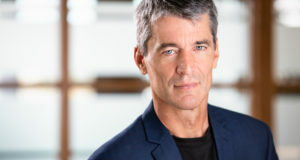 Duplessis's refusal to renew Frank Roncarelli's liquor license because he was a Jehovah's Witness is the quintessential example of an administrative actor violating the rule of law by acting outside his prescribed authority. 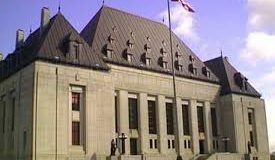 This summer saw a sharply divided Supreme Court of Canada on many points. 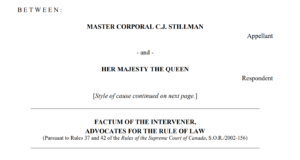 The case of Wilson v. Atomic Energy of Canada Ltd., 2016 SCC 29 illustrated this perhaps better than any other, with the Court issuing four separate opinions. Many issues are raised in the case, from whether certain non-unionized federally regulated employees can be dismissed without cause to the number of standards of review appropriate in administrative law. But what stands out most as a concern for the rule of law is the condoning of an administrative decision-maker’s ability to make inconsistent decisions, potentially indefinitely. With respect, the dissent of Justices Côté and Brown (which Justice Moldaver joined) better appreciated the importance of judicial review and the rule of law. By way of background, the case considered whether a federally regulated employee could be terminated “without cause”. 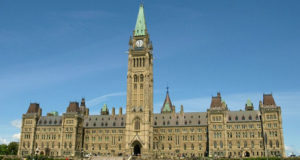 Under the Canada Labour Code, when an employee believes she is “unjustly dismissed”, she may submit a complaint that can be adjudicated by a federally-appointed arbitrator. The arbitrator’s decision may be reviewed by the Federal Court at a later date. 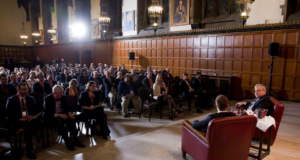 Since the 1970s, the vast majority of labour adjudicators have taken the position that a non-unionized federally regulated employee cannot be terminated “without cause” (the “Adams Approach”). But a notable minority (the percentage of which was disputed by the various judges on the Supreme Court) have taken the position that such an employee may be dismissed without cause, so long as reasonable notice (or pay in lieu of notice) is given to the employee. This minority view (the “Wakeling Approach”) is a reflection of longstanding common law principles of employment law. In this case, the adjudicator followed the Adams Approach, though that decision was overturned by the Federal Court and Federal Court of Appeal. The rule of law mandates that everyone who has been affected by a decision of a government actor has the right to seek judicial review of that decision in Court. This ensures that the government actor actually had the authority to make their decision. To cite the quintessential example of this principle, Maurice Duplessis had no right to refuse to renew Frank Roncarelli’s liquor license because he was a Jehovah’s Witness. Mr. Roncarelli thus had Mr. Duplessis’s decision overturned. The need to uphold the rule of law means that the right to judicial review is guaranteed even if a statute purports to immunize an administrative decision from judicial review. Most actions of administrative decision-makers are made pursuant to authority granted to them by democratically enacted statutes and take place within a broader context of government actors making policy decisions. As such, the administrative decision-makers’ decisions are presumptively entitled to deference. At times, many reasonable options are available to an administrative decision-maker. At times, few or perhaps only one decision is reasonable. This all depends on the legal context in which the decision-maker is acting, and the types of factors that must be considered when they are coming to a decision. But there are exceptions to giving the decision-maker any deference at all — in these cases, courts review the decision on a “correctness” standard. 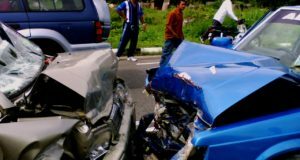 This can occur if there is a dispute about whether the decision-maker had jurisdiction to make the decision in the first place. Historically, the constitutionality of administrative decision-makers’ decisions is also reviewed by a court on a “correctness” standard. (Though that is doubtful after the decision in Doré v. Barreau du Québec; the Supreme Court of Canada will likely revisit this issue when the Trinity Western saga ends up there — apologies for the digression.) And in rare cases, judicial review takes place on a “correctness” standard because the statute specifies it should (as seen in the case of Tervita Corp. v. Canada (Commissioner of Competition), 2015 SCC 3). At the heart of judicial review — both whether there should be judicial review and the standard applied to the process of reviewing — is a concern for the rule of law. What should happen, therefore, when a body of administrative decision-makers — in this case, labour adjudicators — come to conflicting interpretations of the same statute and are unable to resolve it? Justice Abella (writing for a majority of the Court on this point) held that reasonableness remained the standard of review. 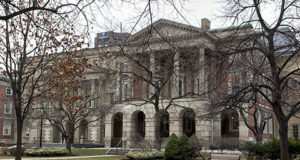 In her view, less than 2% of the cases took the Wakeling Approach, and this did not warrant departing from the presumption that administrative decision-makers are entitled to deference. 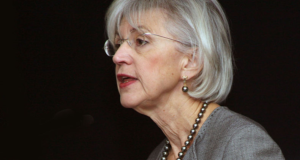 In any event, she found that the Adams Approach was the only reasonable interpretation of the relevant provisions of the Canada Labour Code. With respect, Justice Abella’s short analysis is, at best, a missed opportunity to clarify when correctness review is necessary to vindicate the rule of law in the face of administrative decision-makers coming to inconsistent interpretations of their home statute. Justices Côté and Brown (with Justice Moldaver concurring) felt that the percentage of cases following the Adams Approach was much less than what Justice Abella implied as many of the cases she suggested followed the Adams Approach did not need to decide whether to follow the Adams Approach or the Wakeling Approach. Justices Côté and Brown went on to hold that the Wakeling Approach was correct. They thus would have upheld the Federal Court of Appeal’s decision. It may be true that, on the facts of this case, there was enough clarity about the law to render the Wakeling Approach unreasonable. Perhaps stronger arguments can be made that Justice Abella’s interpretation of the Labour Code is not only reasonable but correct. The appropriateness of Adjudicator Wakeling (as he then was) departing from the Adams Approach in 1994 is also highly questionable. And Justice Abella deserves praise for recognizing in lengthy obiter dicta that administrative law continues to be in need of clarification. But her decision is problematic on the need for clarity amongst administrative decision-makers. One’s legal rights and obligations being dependent on which adjudicator one comes before is simply incompatible with the rule of law. Courts must respect legislatures’ considered decisions to give power to administrative decision-makers. But that respect cannot trump the purpose of judicial review, which is the need to vindicate the rule of law. It is rare to see a judicial opinion that “gets” this like Justices Côté and Brown do at paragraphs 79-88 of Wilson v. AECL.